Washington Redskins To Become The Bravehearts? 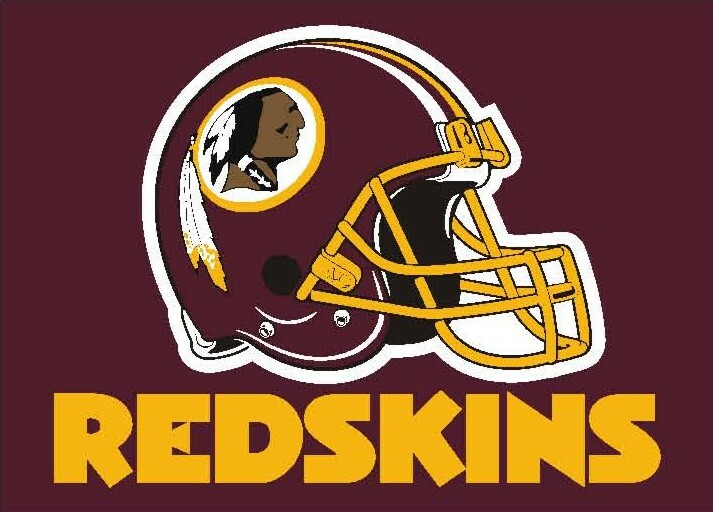 Aris Mardirossian, allegedly a Potomac, Md., neighbor of Washington Redskins owner Daniel Snyder, registered the trademark Washington Bravehearts for “entertainment in the nature of football games” earlier this month, TMZ first reported Friday. Mardirossian also launched Washington Brave Hearts LLC on Oct. 17, the same day he registered the team name with the United States Patent and Trademark office, also according to TMZ.”. * Cenk Uygur, Eboni K Williams, Ben Mankiewicz and Eboni K Williams break it down on The Young Turks. Download audio and video of the full two hour show on-demand + the members-only post game show by becoming a member at http://tytnetwork.com/member-options/. Your membership supports the day to day operations and is vital for our continued success and growth.